ZIP codes for Long Island, New York, include 11701 for Amity Harbor, 11743 for Bay Hills, 11510 for Baldwin and 11719 for Brookhaven. Long Island encompasses the counties of Brooklyn, Queens, Nassau and Suffolk. Each of the digits in an American ZIP code denotes a location. The first digit of the code represents the address's location within a large section of the country. For example, ZIP codes with 1 as the first digit are located in Delaware, New York or Pennsylvania. Therefore all ZIP codes in Long Island, New York, have 1 as the first digit. The next two digits of the postal code specify a central postal facility within the larger region. Long Island is a relatively small area; therefore, there are only a few variations of the second and third digits of Long Island postal codes. 15, 17 and 19 appear frequently as the second and third digits, particularly in the counties of Nassau and Suffolk. The last two digits of the postal code denote a specific area of delivery. Long Island, New York, should not be confused with Long Island City, which is a small area within the borough of Queens. 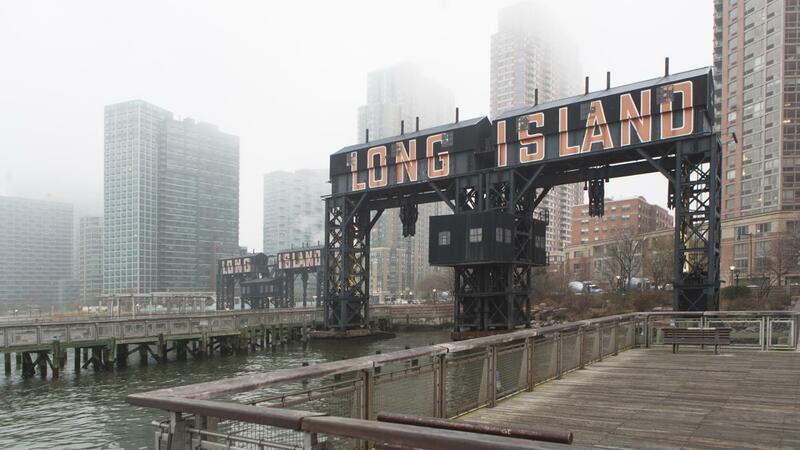 Long Island City encompasses eight ZIP codes including 11101, 11102, 11103 and 11104. Where Can You View New York Mugshots? How Do You Find New Jersey ZIP Codes?